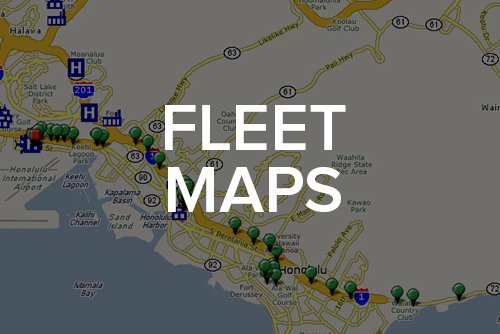 Monitor fleet fuel economy to help identify vehicles that need maintenance or drivers that need training. Reduce your fleet’s operating costs by lowering fuel usage. • Review the fuel economy of specific vehicles with the miles per gallon report. • Graphs and charts show miles per gallon over time. • Compare miles per gallon between different vehicles to spot inefficient vehicles. • Reconcile fuel consumed with expenditures to monitor for abuse. 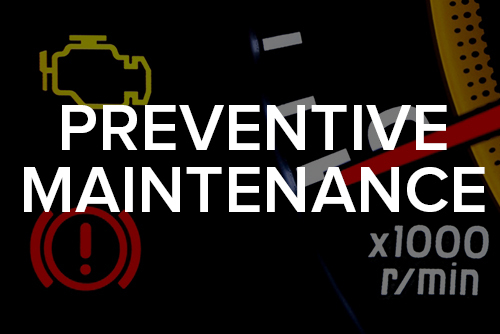 • Identify vehicles that are idling excessively and establish idle time policies to significantly reduce fuel costs. 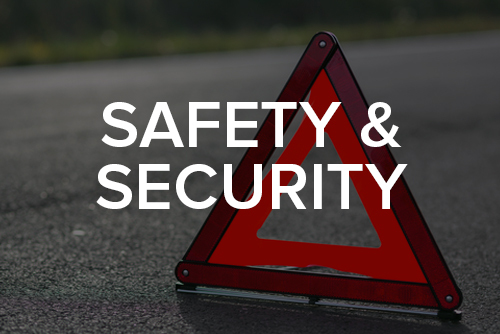 • Identify speeding vehicles and educate drivers about smart driving habits. This can significantly improve fuel economy. It's likely that a high percentage of your fleet's total operating costs go toward fuel expenditure. 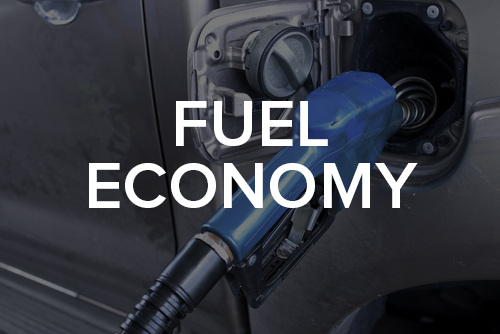 Monitoring fleet fuel economy with Comspec GPS helps you identify vehicles that need maintenance or drivers that need training. 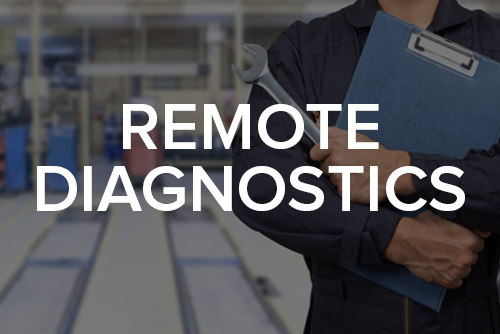 Example: See how we can reduce your fleet’s operating costs by lowering fuel usage.